Don’t delay. 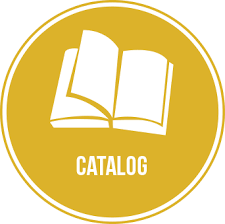 Read the catalog at your earliest convenience as the programs have limited budgets and deadlines. And don’t hesitate to ask us any questions regrading available funding for your business. Simply reply or give us a call. Hope to hear from you soon. P.S. Please let us know if you need a paper version of the catalog and we’ll send it to you at no charge. Anyway let us know about your upcoming projects and we’ll try to get government funding for your business.